Change the BPM of your music! Perfect for Runners, Cyclists, DJs, Music Instructors and Dance Instructors or anyone who wants to move to their own beat. 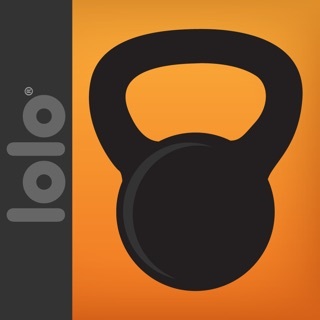 The best fitness app just got even better. 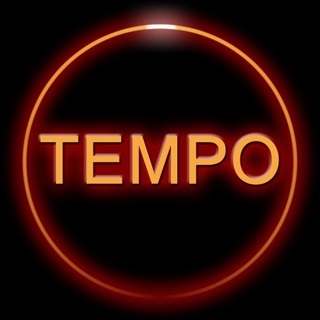 Tempo Magic lets you speed up or slow down the BPM (Beats Per Minute) of any song on your iPod without messing with the pitch. We won't ruin your favorite songs with high-pitched chipmunk lyrics or slowed down zombie vocals. 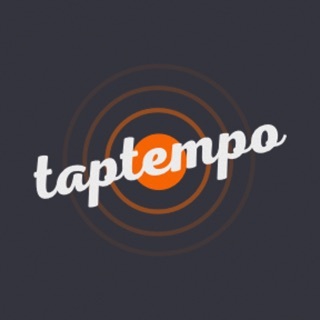 Tempo Magic adjusts the music straight from your iPod app - no lengthy uploads or importing required. Just pick your playlist and go. Continuous play? No problem. Tempo Magic Pro features Gapless Playback for gapless albums and playlists so the beat never stops. Skip to any point in your playlist without stopping the music. Conceived and co-created by international fitness industry leader Petra Kolber and Yes! Fitness Music, the fastest growing fitness music company in the world. • BPM Lock Mode allows you to take a playlist with multiple tempos and play it at the BPM of your choice! The key to the perfect workout is the perfect music. The right song with a high-energy beat can turn a grueling workout into a great one. But you don't just want any fast music, you want your favorite music. 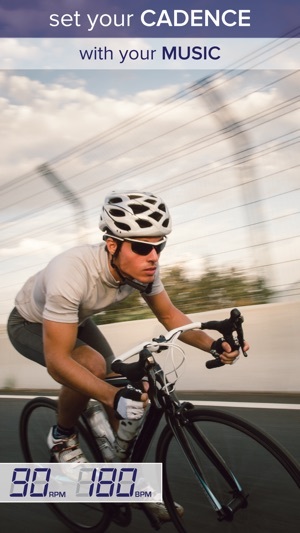 With just a slide of your finger, you can change the BPM (Beats Per Minute) of your favorite songs to perfectly match your feet on the road, your pedal stroke on your bike, the movements of your Group X Class, or anything else you can think of. With BPM Lock Mode, you can make sure your party playlist never runs out of energy. Sprinkle on a little Tempo Magic, and you won't need to worry about a slower song clearing out the dance floor. Whether you want to match the music to your mood, or just play around with your favorite songs, Tempo Magic gives you control. 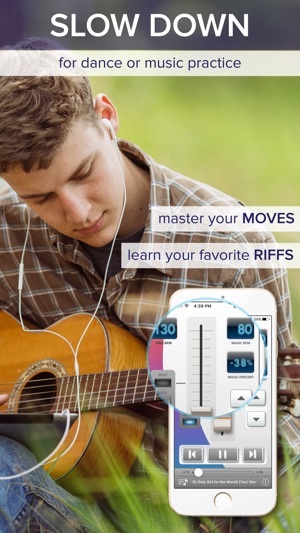 Change the BPM of any song on your iPod with just a slide of your finger. You can even throw it into Ultra Shift if you really want to have some fun. Keep the music playing! Performance enhancements for iPhone 8 and 8 Plus. This app is so awesome except when it's playing music it's not supposed to be playing (which happens at least once a class for me). I've figured out that when I replay a track (for our "Turbo" section) I need to completely shut the app down and restart to continue the class, otherwise it plays the track ahead of the one that's listed (it plays the wrong song). If I don't restart the app but manually make it play the correct song I will be stuck doing that for every track for the remainder of the class (annoying to say the least, our class is continuous cardio, NO BREAKS!!!!). Occasionally the app gets REALLY screwy and I delete it from my phone and reinstall, fingers crossed that works. Just now I was practicing and in the middle of a track the music started over from the beginning, although it still listed the correct track (about 35 mins into the class). 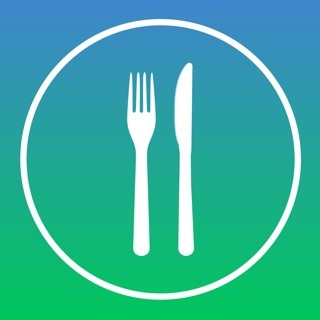 I wish there was a better app out there but I haven't found one with the same functionality this one had. I even paid for the "pro" version of tempo magic. This silly app has been driving me nuts for years! Someone please fix or make a better one!!!!! 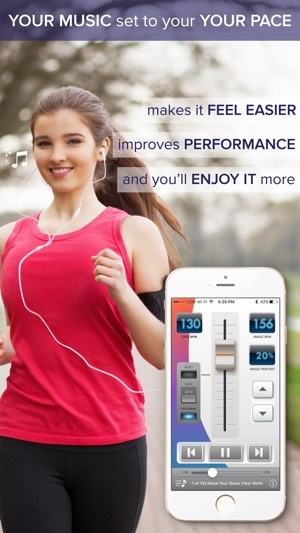 This is a good app if you have favorite music that just isn't quite the tempo at which you want to run. 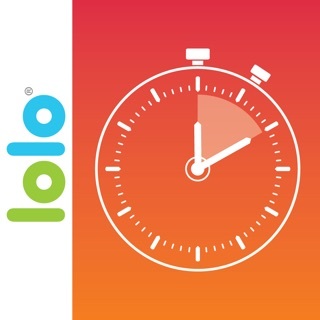 I use it every day, having gotten used to the Lolo apps ability to work with tempo. My only complaint is that it does not retain my music library. Every day when I open the app I have to re-add my playlist before it will find my music. Even when I save and it asks if I want to replace the existing music and save, it still does this the next day. It's not hard to do esp since I created a playlist just for running but it would be nice if it would stick. I have the paid version so it seems like a glitch, or simply user error, although I have tried multiple times and ways to figure it out. 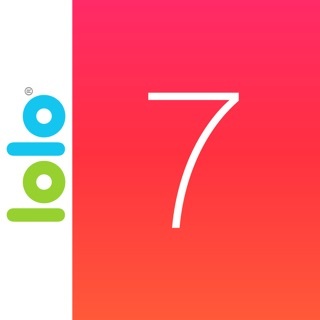 I use this app with another app called Intervals when I no longer use any of the Lolo apps. 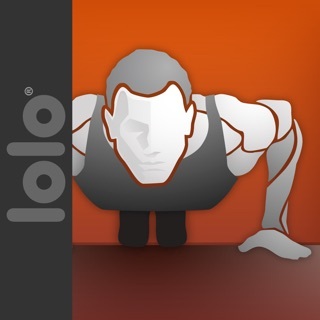 I'm a fitness instructor and music junkie and this is my FAVORITE app. I literally use it everyday. Whatever you do to workout - run, walk, bike, elliptical, yoga, pilates, strength (anything!) 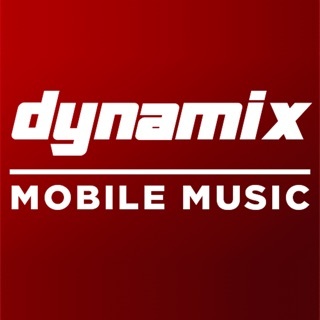 - can now be done at YOUR pace with any and all of your favorite music. I can easily create a fresh playlist for every workout, and I've never had a single issue with this app.